What an opportunity this is to secure a 2.5 acres of flat land in the heart of Kudla. The land is square shaped with a wide spread 100 metres of frontage secured by rural fencing. Here we have a parcel of land that poses endless opportunity to create your very hobby farm or to build the home you've always dreamed of (STCC). Enjoy this peaceful and private location whilst being only moments away from Main North Road allowing for easy access into the city and various other destinations. 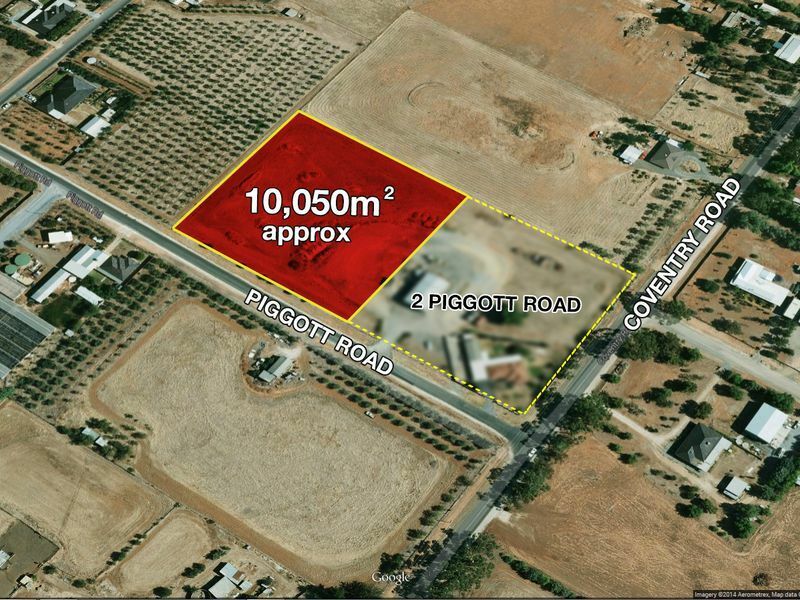 The property is located on Piggott Rd which is a bitumen road with the availability of water mains and power. Please note: The allotment is subject to subdivision. 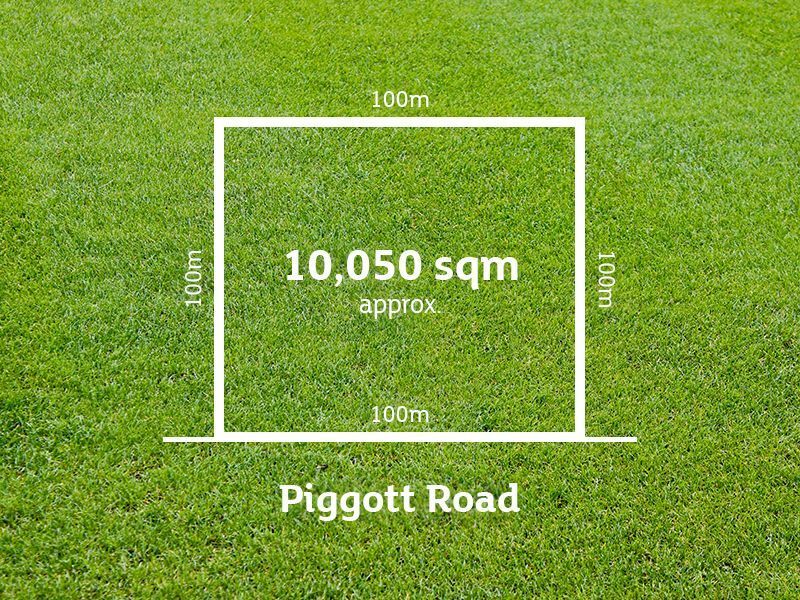 *The proposed address has not yet been finalised as 2A Piggott Road, Kudla. Once again, don't let this one pass you by, call now!